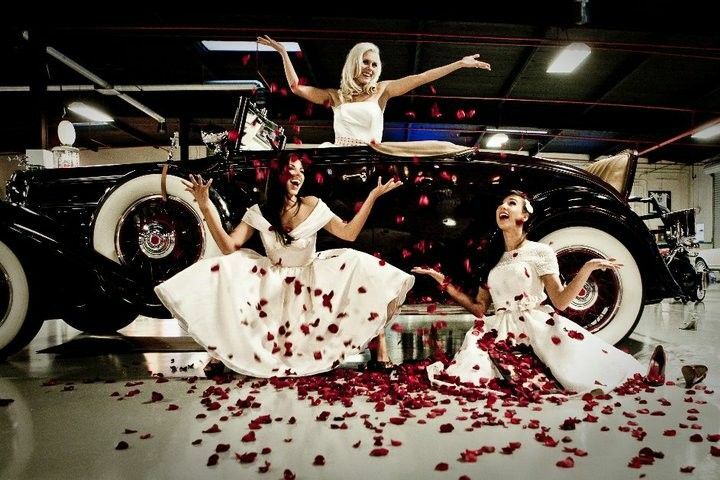 Astor Classics strives to be the premier event center and museum in Southern California. It provides its clients a unique environment to entertain nearly any type of function. 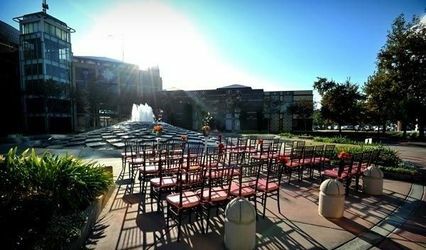 We can accommodate up to 500 guests, and the company has been a functioning event center for eight years. Astor Classics is considered a living museum, as housed within its walls are more than 50 driveable classic cars and a large collection of antique radios, telephones, phonographs and televisions. Separate lounging areas are available for our guests' comfort and pleasure, each consisting of a nice array of art deco-style furniture and furnishings which complement the surrounding vehicles. 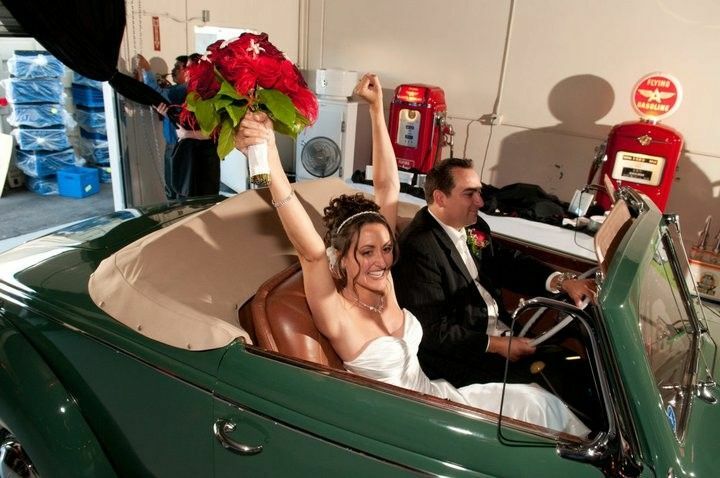 Astor Classics is one of the most desired event centers in Southern California. Our excellent, caring staff are dedicated to making every gathering a memorable one. We provide quality service and event coordination by treating every client as if they were family. 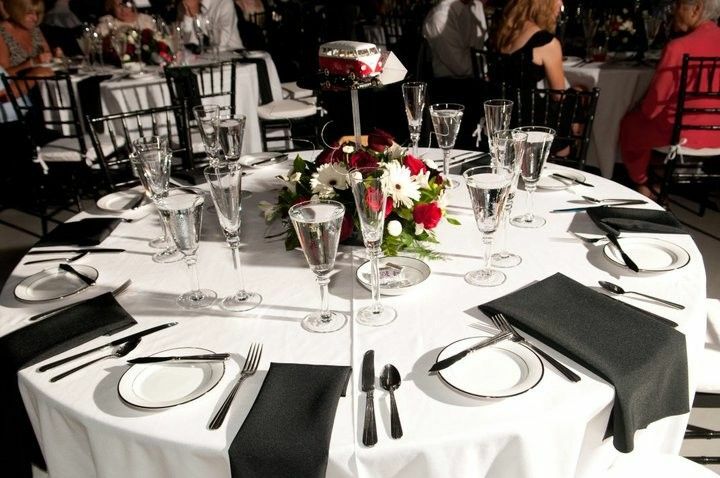 Astor Classics is devoted to being a premier venue in Southern California, providing a special event facility. 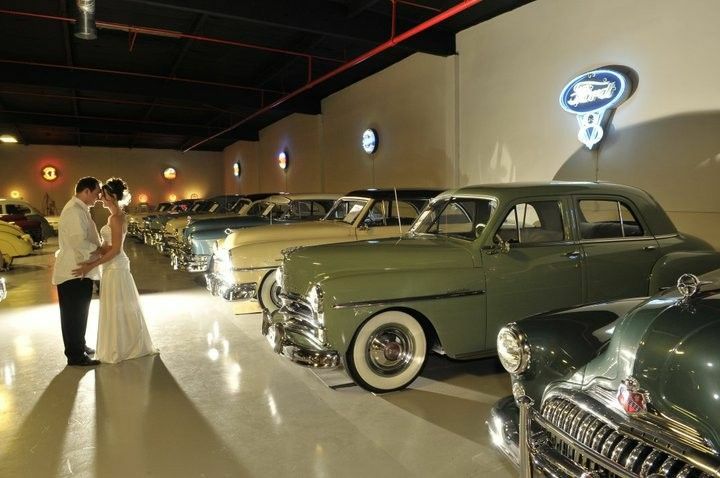 Our museum, which showcases very exquisite and highly desired classic cars, provides a unique and inviting backdrop to any event. We are committed to the preservation, restoration and presentation of this living collection. By hosting events, we are able to keep the past alive by enlightening all who come through our doors. At Astor Classics, we dedicate ourselves to the needs of our clients. We feel like we have an edge on our competition in many different areas. **Always willing to work within the client's budget in order to give them the best event value for their money. 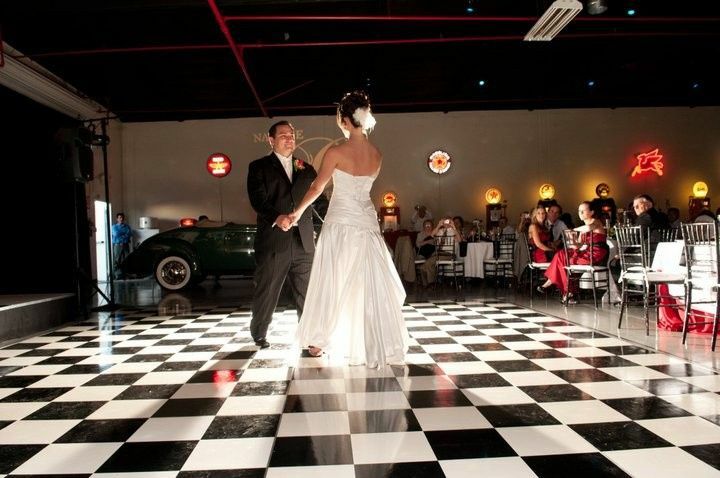 **Unlike most venues, our event space is already decorated with gorgeous classic cars, antique gas pumps and numerous works of art. There is really no need for our clients to spend exorbitant amounts of money on decor. **Our collection of radios, telephones and phonographs dates back to the earliest days of communication technology and are captivating to our clients as they are catapulted back in time. **Museum-like atmosphere full of information and history. **Mr. Astor attends nearly every event and is available to offer his expert knowledge on any piece in the collection. Unlike most museums, everything in the Astor Classics Museum and Event Center is maintained in working order, and Mr. Astor is delighted to demonstrate the functions of the pieces to appreciative attendees. **Centrally located near all major Southern California freeways and only twenty minutes from John Wayne airport. 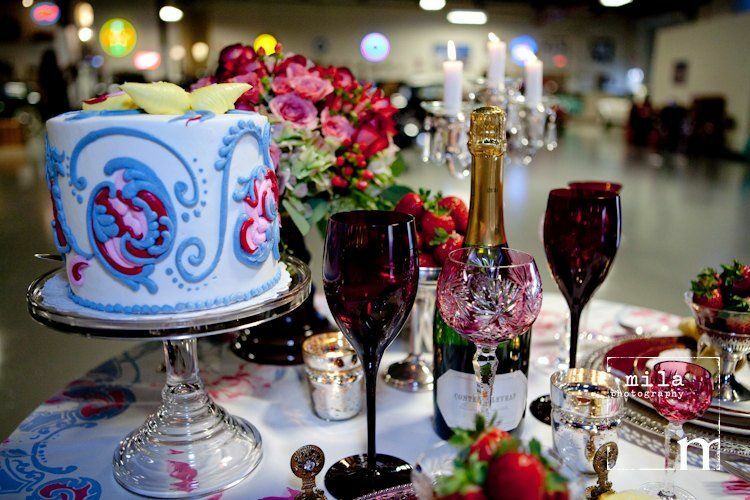 Astor Classics offers an affordable event space with on-site professional event planning services. 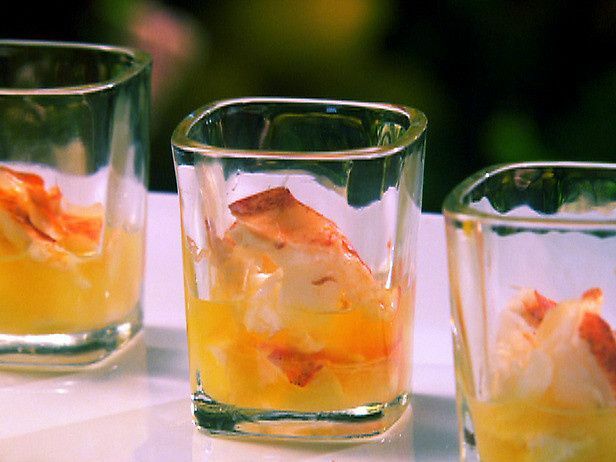 Events can be small or large, quaint or ordinary, a presentation or dance, casino night or wedding, buffet or sit-down, casual or blacktie, day or evening, weekday or weekend. 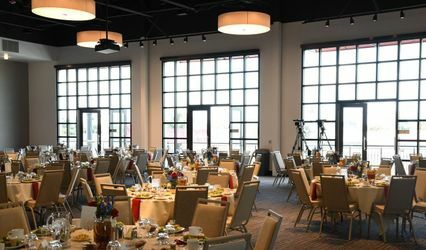 The space is filled with a beautiful privately-owned collection of classic cars and antique communications pieces which differs greatly from the typical plain four walls of most event venues. Call me today - I look forward to working with you. 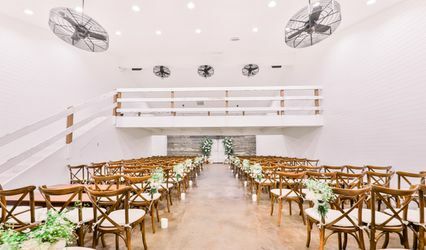 I absolutely loved our wedding venue. 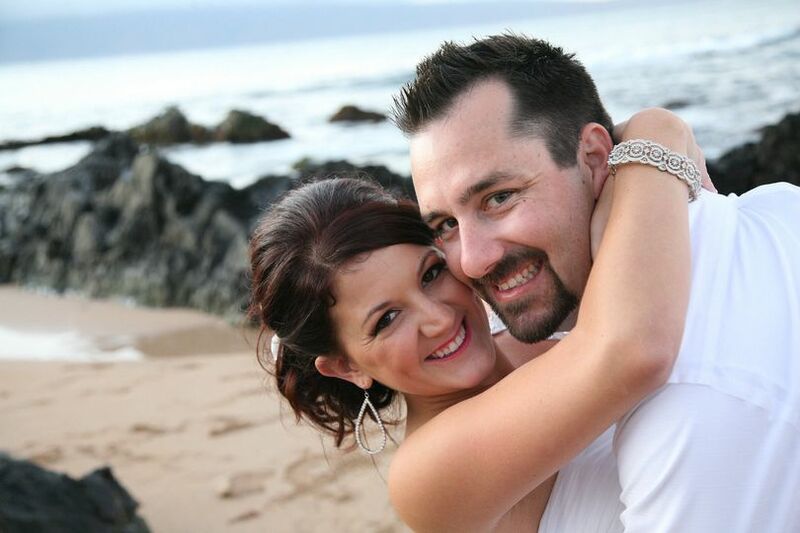 Micheal Keener and his staff are friendly and helped make our wedding perfect. The venue itself is amazing. Our guest loved it and we are still getting compliments on how much they loved it. This is a venue that everyone will enjoy even if they are not car people. Michael made our day amazing! We had so much fun having our wedding at the venue and will suggest it to all our friends. This venue fit all of our needs! Astor Classics is a private automotive and communications museum in the heart of Anaheim CA. Debbie and the rest of the Astor Classics staff set up the venue so that our guests had a wonderful time both visiting and exploring the museum. 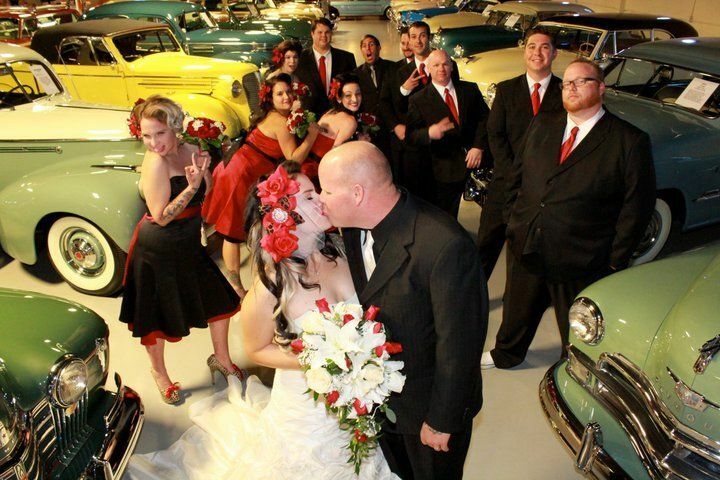 Guests were surrounded by classic cars in the main reception room and had access to multiple other viewing areas. 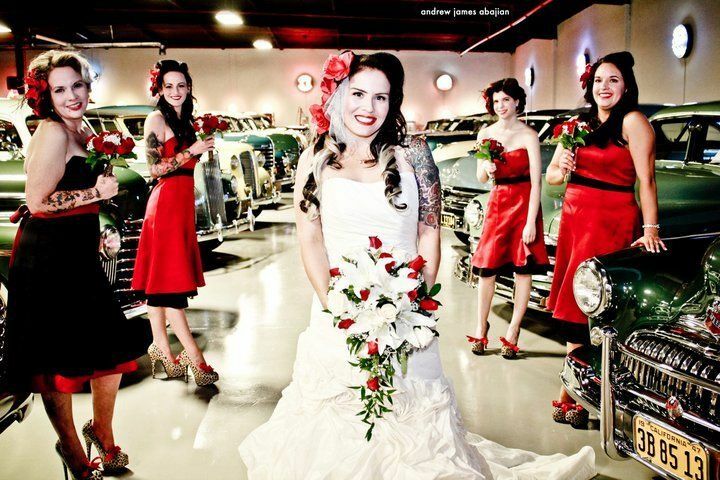 We chose a non-traditional venue for our reception and Astor Classics more than fit the bill. It was a wonderful, memorable day for all! This is a great and unique location for an event. I have been to many events at this location and it is always well maintained. The food is excellent and I am without exception, always impressed with the friendly staff. What a great, worry free place for an event.